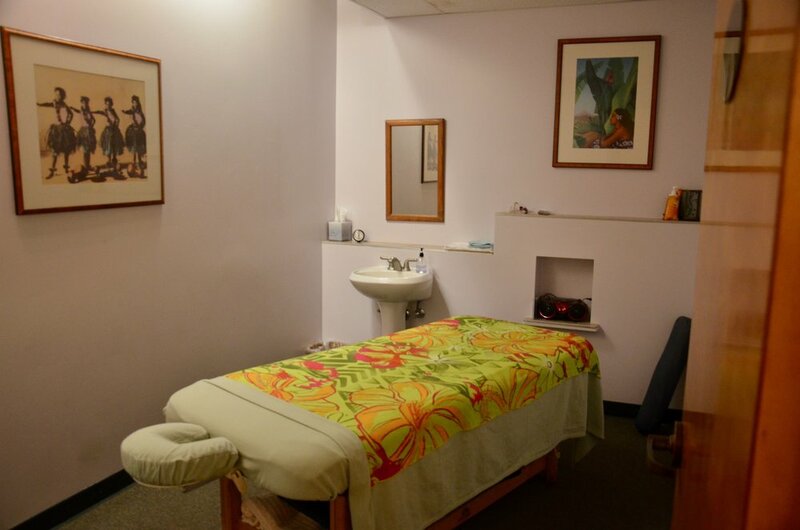 Our school is spacious and beautifully furnished, with large air-conditioned classrooms, high ceilings open to natural light, a teaching clinic with 8 treatment rooms, and store with a selection of massage therapy supplies and products that are available to all. 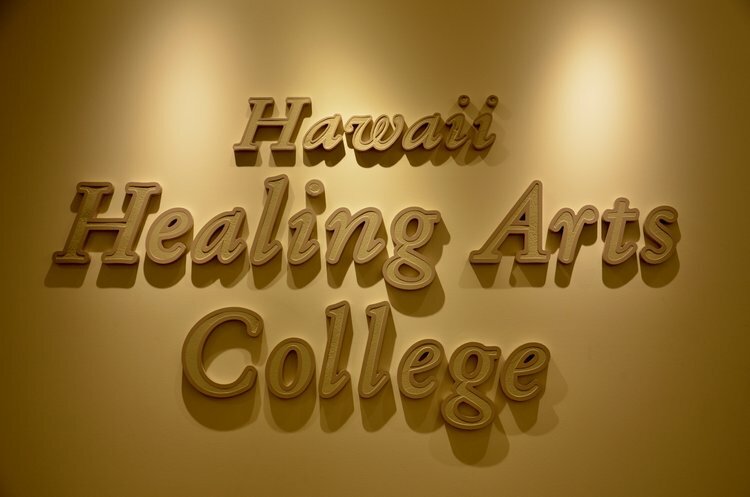 The entire facility spans 6,000 square feet on the second floor of the modern Kailua Medical Arts Building. Parking is available surrounding the building, and we are one block from the main bus stop in the center of Kailua, the "beach town." 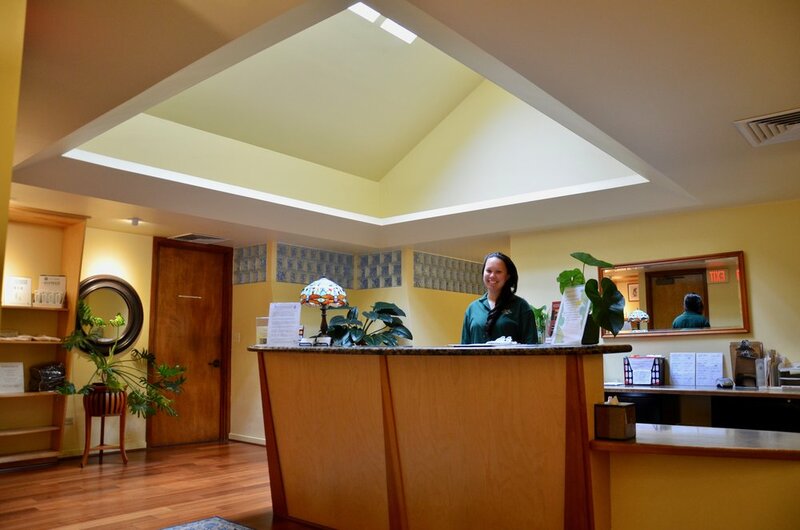 Our clinic setting is very popular with the community, combining relaxing waterfall features with soothing music to create a peaceful ambiance that keeps clients coming back.